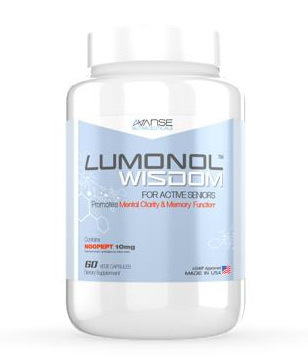 MemoProve is a cognitive enhancing supplement targeted towards the older generation who may be experiencing problems with memory formation and recall. 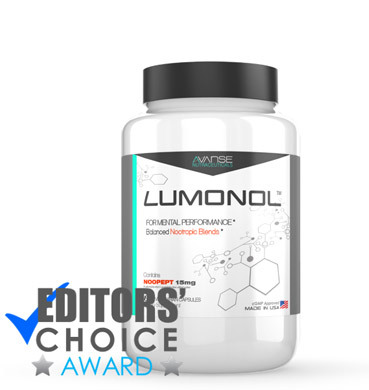 The product caught our attention when one of our readers sent us an enquiry about MemoProve’s key compound, N-PEP-12 Peptones. 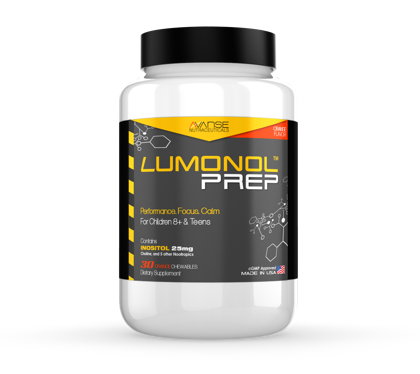 While uncommon, research tells us that N-PEP-12 has some very effective properties that counteract neurodegenerative issues in the brain. 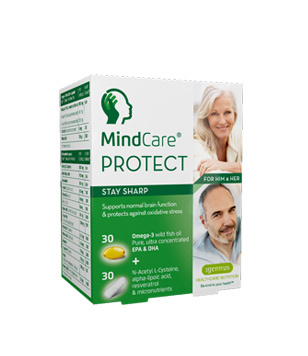 Since a lot of the brain supplements available in the market today contain a very similar or in some cases even the exact same formula, it is refreshing to see that some products such as MemoProve continue to surprise us with rare ingredients. To see whether or not MemoProve can actually bring us significant results, we have gone through every aspect of the product and written you a detailed review. Keep reading to find out what we’ve learned. Upon researching MemoProve’s manufacturers, we found ourselves a little more surprised than we expected to be. 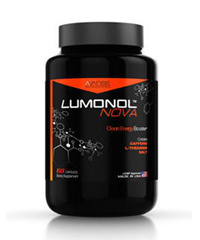 The creator, Xediton Pharmaceuticals, states that the company produces supplements and licenses formulas in Canada. However, the product is sold to both Canadian and American market. 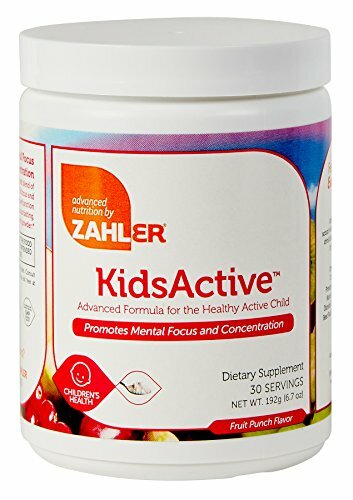 All this information has been mentioned on the company’s official website and on Amazon.com. When the bottle of MemoProve arrived in our mailbox, we saw that the carton states that MemoProve was made in Austria. Meanwhile, the domain name of their website tracks to the U.K. So where is MemoProve? Well, we assume that the private company is most likely run from the U.K. but that its products are sold in North America. The reason why this may be an issue is because it makes it difficult for customers to contact the company in case of safety concerns or enquiries. Nonetheless, the company does offer a 30-day money back guarantee, meaning that dissatisfaction with the product could simply be refunded. 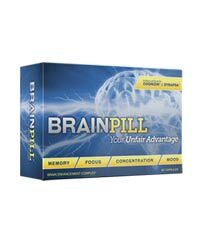 Neuropeptide that naturally appears in the brain. 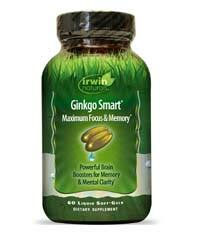 Has the ability to counteract memory, concentration and alertness problems that come with age. 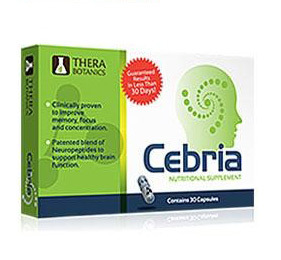 This compound has been tested under clinical trials and been found to be effective to treat memory loss in both healthy adults and those with neural diseases such as Alzheimer’s. Used to deliver drugs to the intestines. 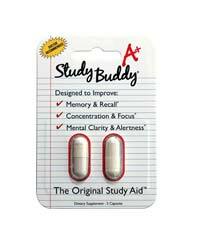 A study published on NCBI (National Center for Biotechnological Information) tested the effects of N-PEP-12 on memory amongst older adults. The participants included 54 males and females aged 50 years and older who exhibited evidence of memory loss since early adulthood. Treatment of either N-PEP-12 or placebo went on for 30 days. The researchers then used tests such as the Syndrom Kurz Test (SKT), digit cancellation, digit span, verbal fluency, Alzheimer’s Disease Assessment Scale-Cognitive (ADAS-cog) to check for results. The conclusion came to be that N-PEP-12 may be effective to treat memory loss in older adults with neural issues. 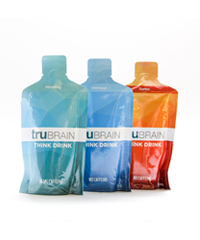 A bottle contains 30 capsules and costs $56.44. 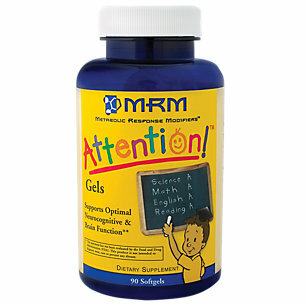 Since the recommended dose is 1-2 capsules a day, the bottle may last you up to a month depending on your use. This is quite expensive considering the fact that the product really only has one main ingredient. 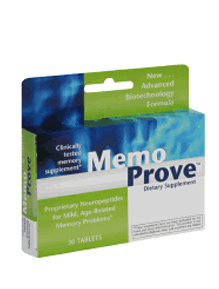 If you are from the older generation and need a product that can effectively help with memory loss issues, then MemoProve may be the perfect supplement for you. There are customers who have been very pleased with their purchase and found remarkable results. 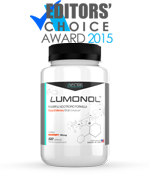 Even if you try the product and do not notice any results, then keep in mind that there is a 30-day money back guarantee.